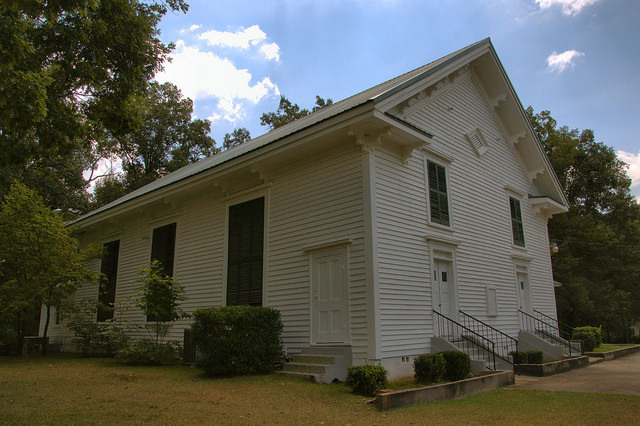 This historic and still-active congregation dates to 1835. The present structure dates to 1859; it was restored in 1942. It’s near the community of Chattoogaville but has a Lyerly address.